While I'm always looking for ways to learn and be inspired, it seems as though we've hit a saturation point of sorts. There is such an incredible level of content availability thanks to the web and I'll be the first to admit, it can be tough to sift through. We all have favorite buckets of content that keep us thinking and moving forward—from books, magazines and television to websites, radio and apps—but none of it matters unless we do something with that information, right? This brilliant talk about the way people learn and see the world is fascinating. If you want to expand your own mind a bit, watch this video. It's made me really appreciate the way others learn, conduct themselves in business and view everyday circumstances. Bottom line? Our differences are a GOOD THING. 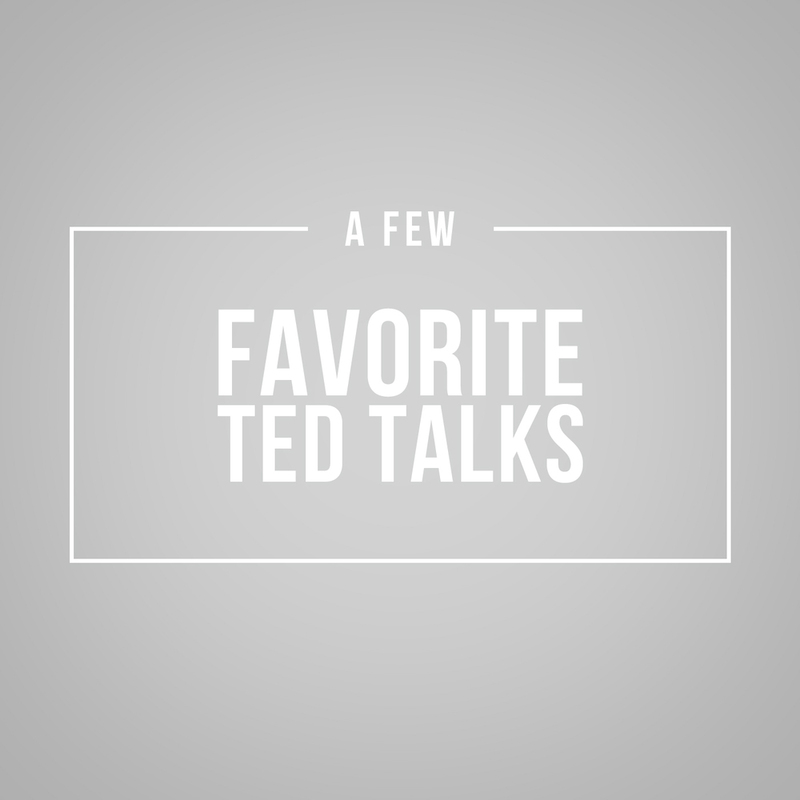 I absolutely love the ideas discussed in this TED talk. The concept that we all lead and make a difference every single day is incredibly refreshing. It certainly has me adjusting my thoughts about leadership and the ways in which I can be an agent for change. While Ben Saunders has taken the term "adventure" to the extreme (he walked alone—and unsupported—across the Arctic Ocean in 2004), you can't miss the message in this video: whether your adventure brings you to the edge or just outside your front door, why wouldn't you step out and experience life? Curating a list of inspirational finds is easy, my friends. Doing something with the information you've gleaned and lessons you've learned is another. Even if the action is small, I figure it's a step in the right direction. Don't you think? So tell me: what inspires you to take action of even the smallest kind?